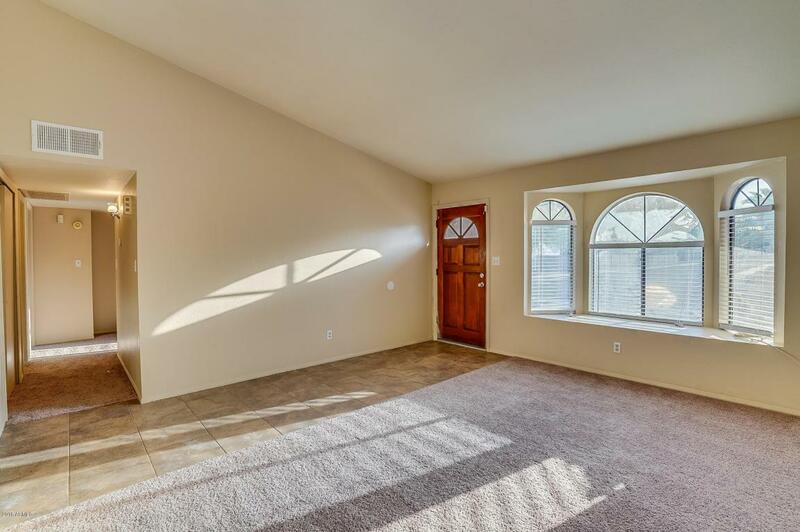 Recently updated, this home is ready for your final personal touches! 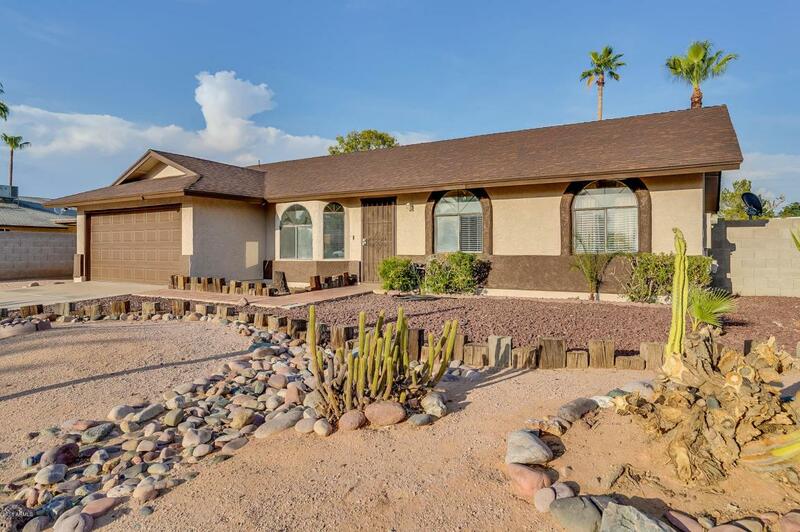 It's a very nice 3 bedroom, 2 bath in a stable established part of Mesa. Peek at a map to see how close it is to everything! 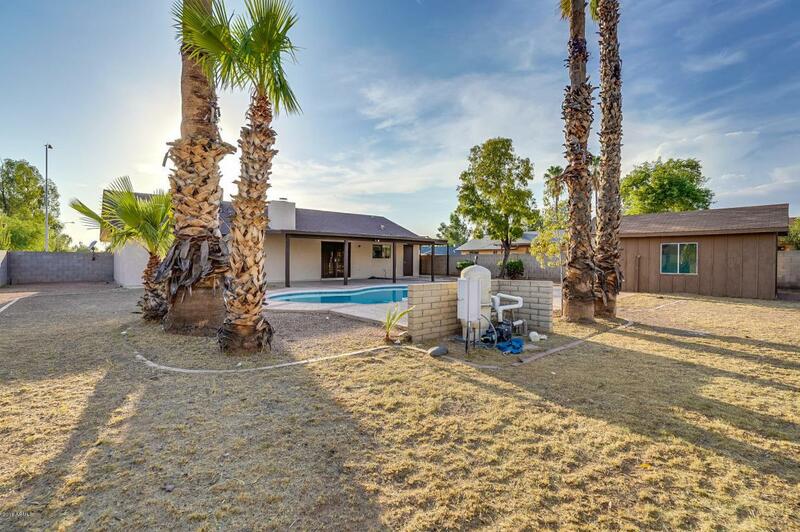 This home boasts all new appliances, new paint, new carpet, a brand new kitchen with granite counter tops, and a generous yard you have to see to believe. Cool off in the perfect sized swimming pool during the summer months, and relax on the expansive covered patio during the rest of the year. Additional covered parking on the side for toys, and no HOA! Outside air conditioned shed conveys and is not included in the stated square footage. Available for immediate occupancy! 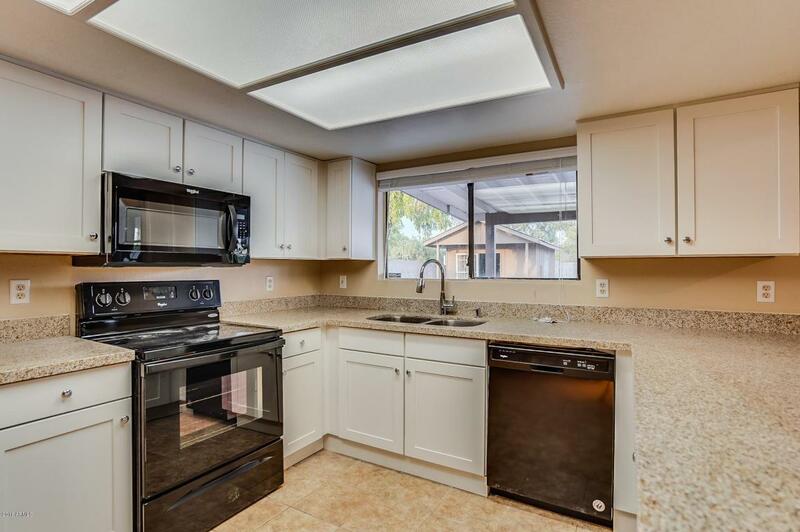 Great for investors, too, comps suggest a rental rate of $1395, terrific cash on cash return at asking! Thanks for viewing!